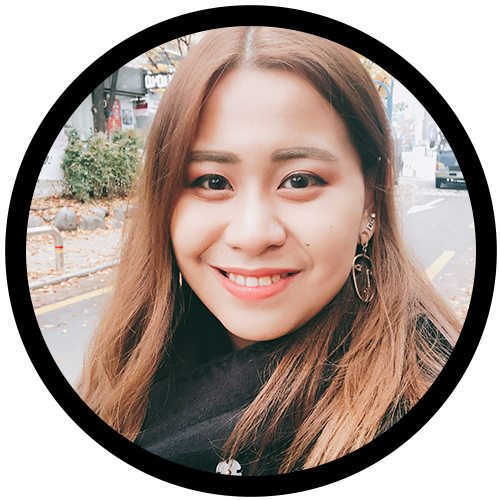 I look through my entries and I realized I NEVER got around to write about my 3-week long trip in Seoul last October. 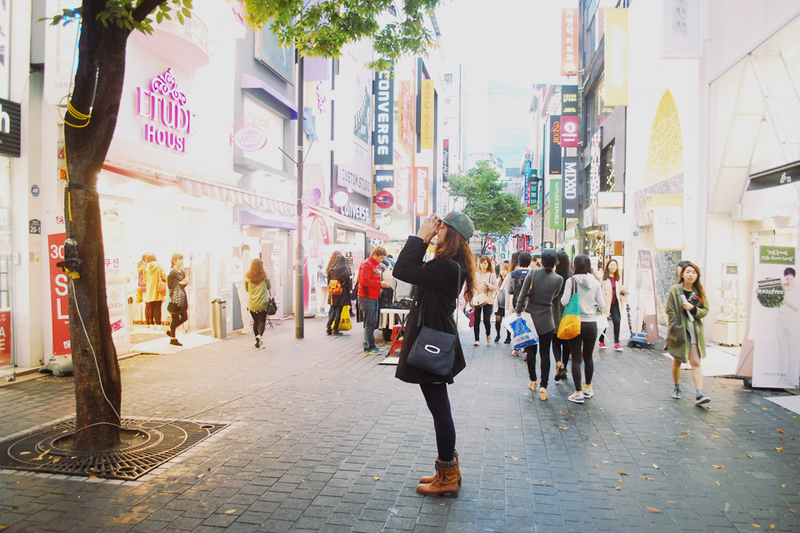 I know I meant to — because I edited and uploaded this photo of Celine unnie that I took in MyeongDong. My 1TB external hard drive got stolen during KPOPCON5 ;_; So basically all my files, all my photos, all my videos, EVERYTHING — GONE just like that.